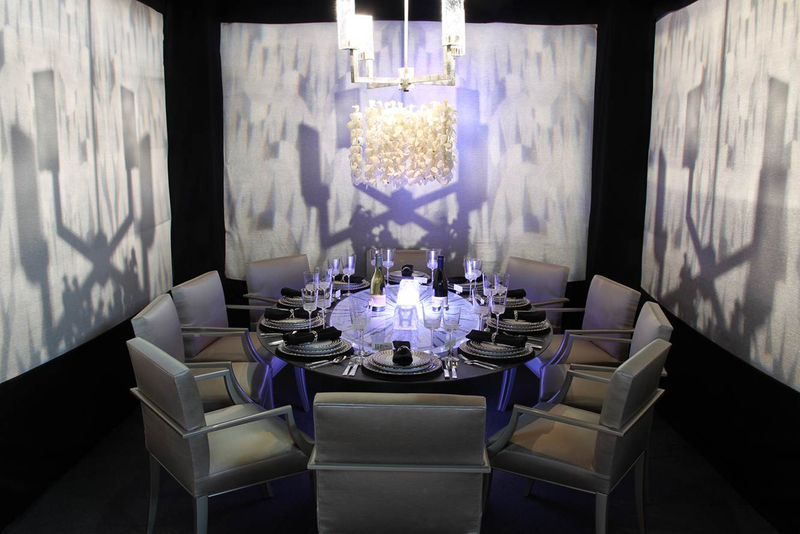 In 2013, we participated in DIFFA's 16th annual Dining By Design event, an exceptional five-day design event in New York to raise money for DIFFA's grant-making efforts. 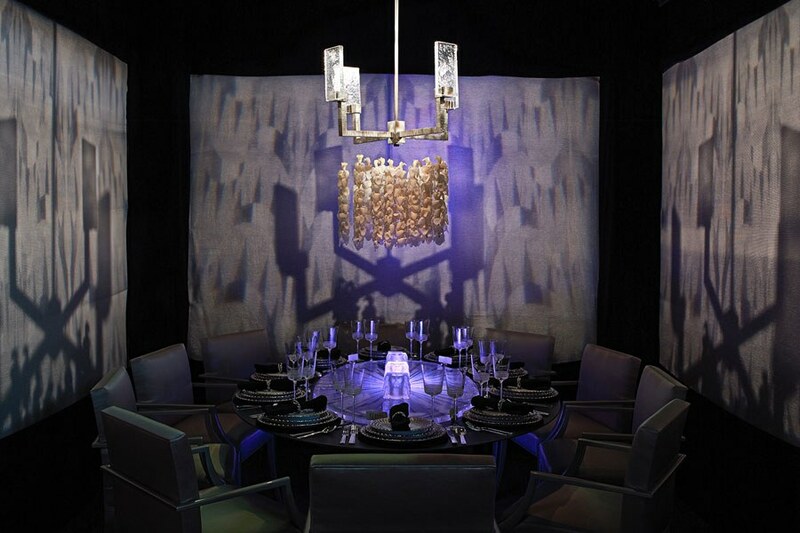 DIFFA: Design Industries Foundation Fighting AIDS raises awareness and grants funds to organizations that provide treatment, direct care services, preventative education programs and advocacy for individuals impacted by HIV/AIDS. 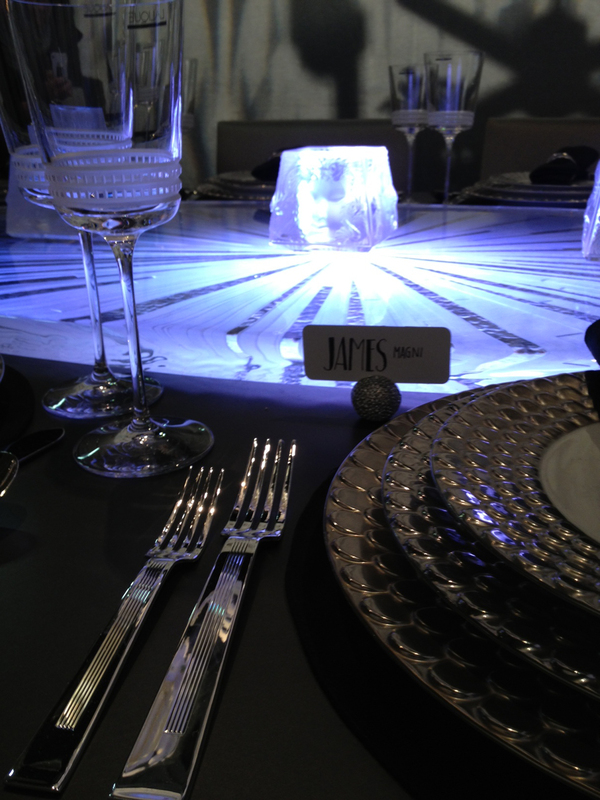 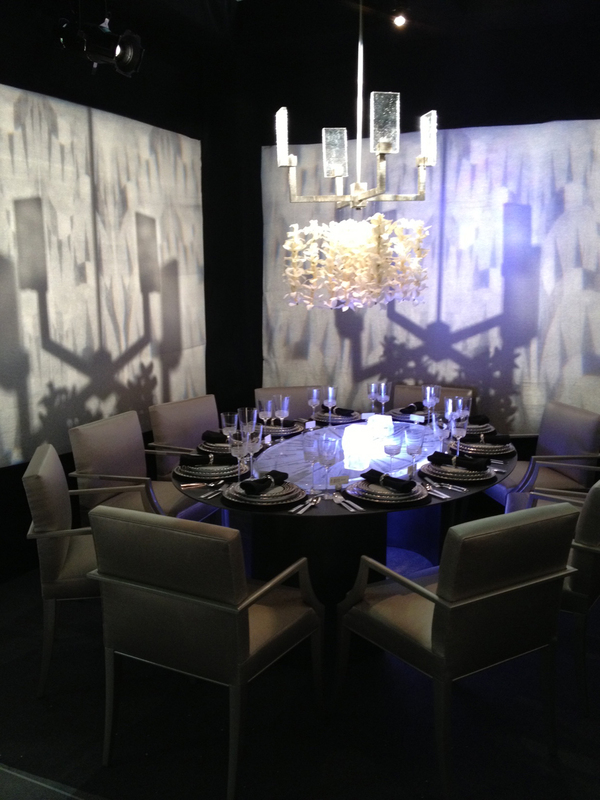 Their Dining By Design event brings top architects, interior designers, fashion designers, landscape artists, etc. 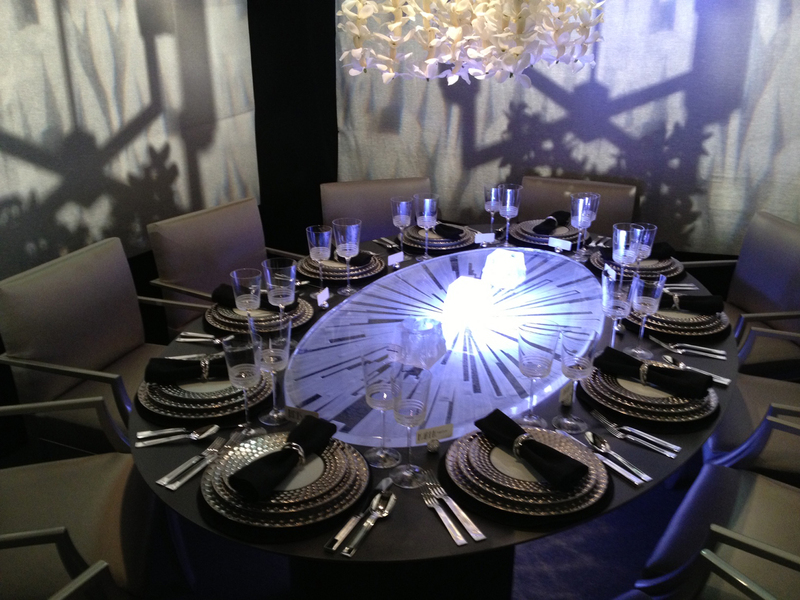 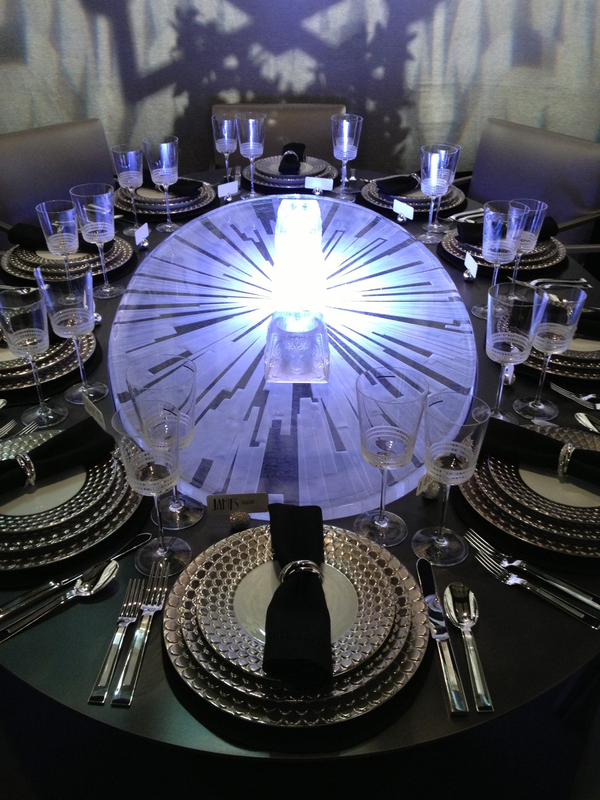 together to design one-of-a-kind dining room and tabletop installations for exhibition.